For business of any size, a fast and professional commercial HVAC installation is critical to minimize loss of revenue. We get it. That’s why we pride ourselves on the experiences of our customers. 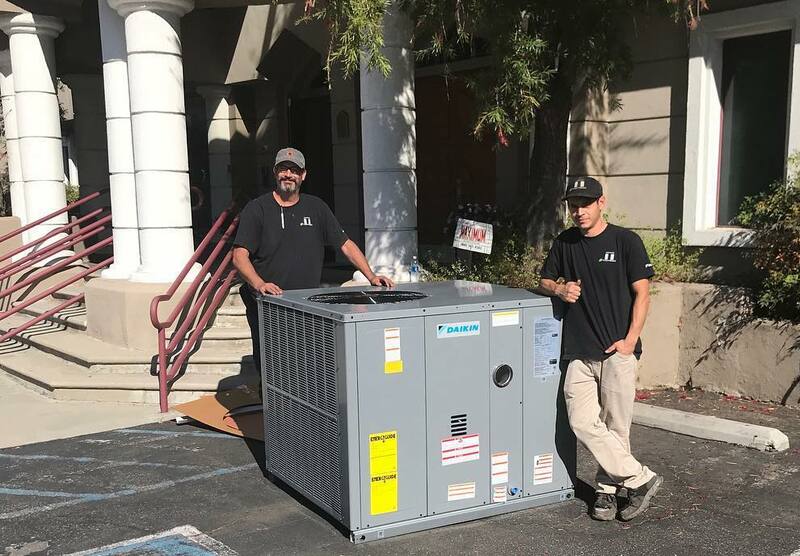 We have a long list of commercial HVAC customers who are happy to share about their experiences with our air conditioning services. Not only are some of them willing to speak with you over the phone, but many are willing to let you come and see their home and our work. Call Us to arrange service or to get an estimate. Also, when you contact us, make sure to ask for our list of customers that you can contact for reference.